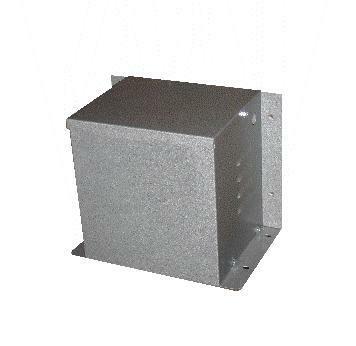 A range of enclosed industrial transformers that are suitable for wall or floor mounting in Workshops, Plant Rooms and other industrial areas. High quality double wound safety transformers complete with Primary Thermal Cut Outs for hard wiring. Category: Wall Mounted Transformers. Tags: 1.5KVA, hard wired, Tool Transformer, Transformer, Transformers, Wall Mounted.